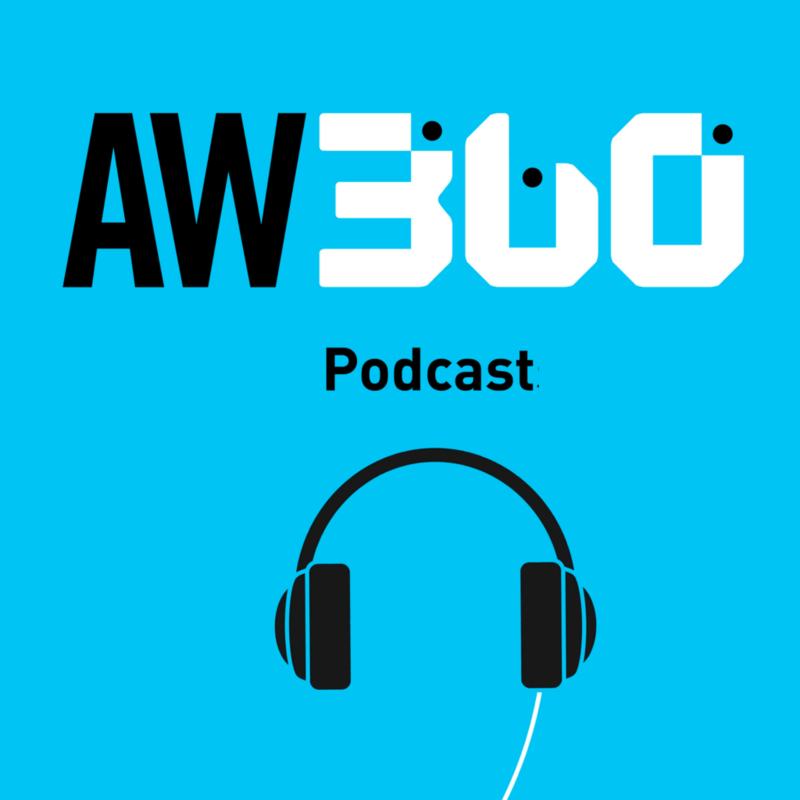 Recorded live at Advertising Week’s global events, the AW360 Live Podcast features thought-leadership interviews and conversations with the best and brightest in the industry. 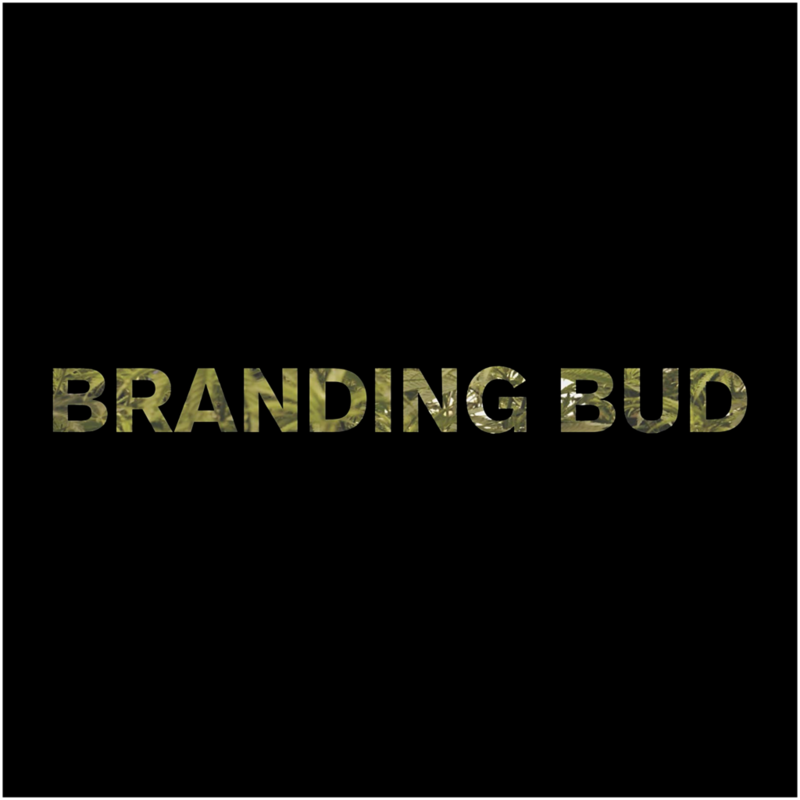 PRØHBTD and Advertising Week present the Branding Bud Podcast, a bi-weekly exploration of the rapid growth of mainstream cannabis culture, with a focus on business, marketing, investment, and creativity. 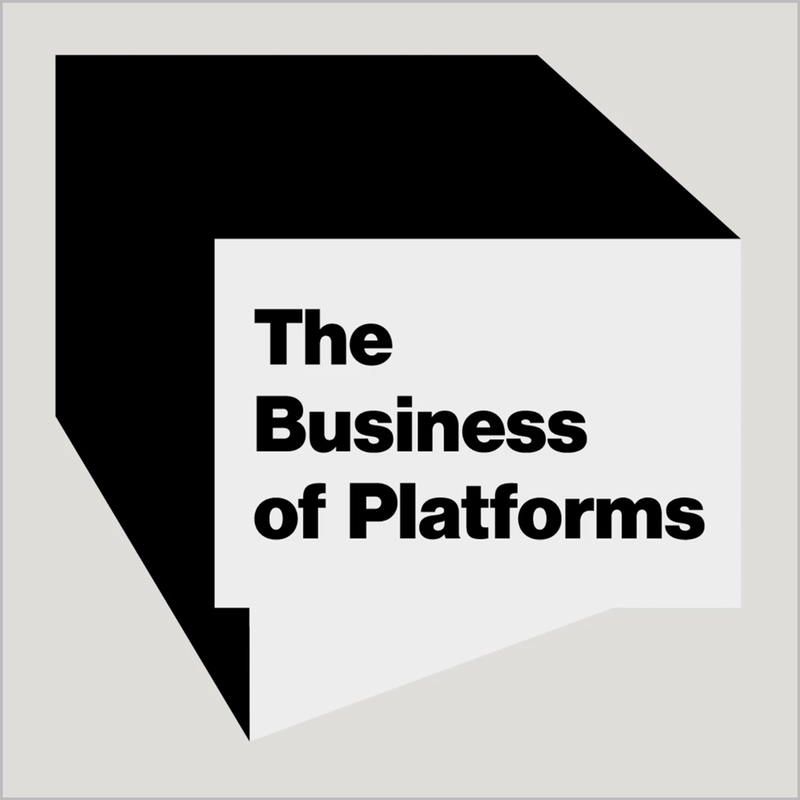 Join Vivaldi for chats with the world’s leading marketers, thinkers, and makers about the new era in which we live and the underlying platform ecosystem that will impact all businesses. 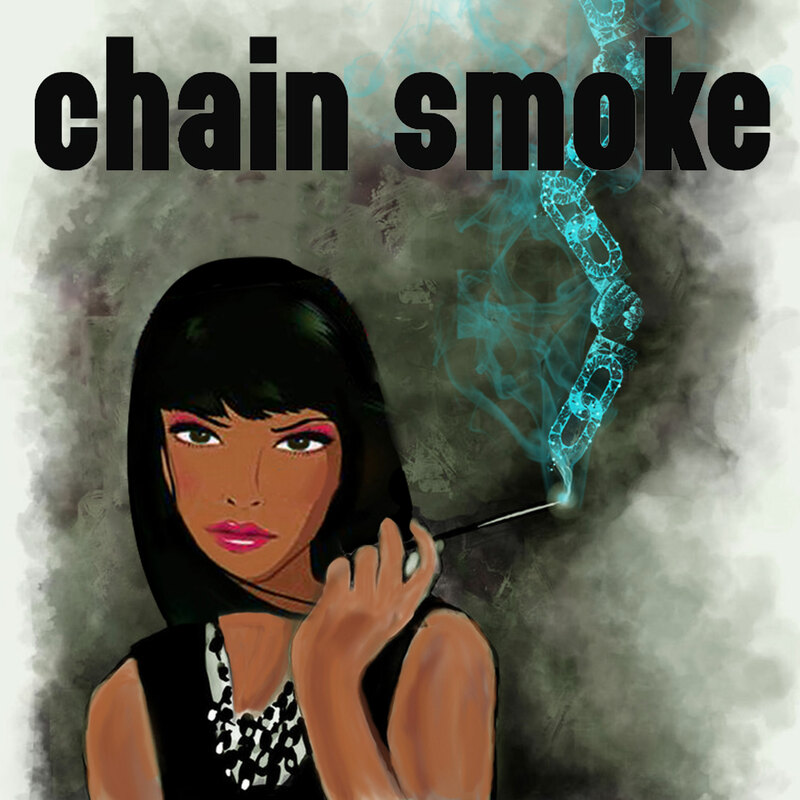 Go inside of the minds of today’s most influential names as we enter into the fourth industrial revolution that is shattering the business of advertising second by second. 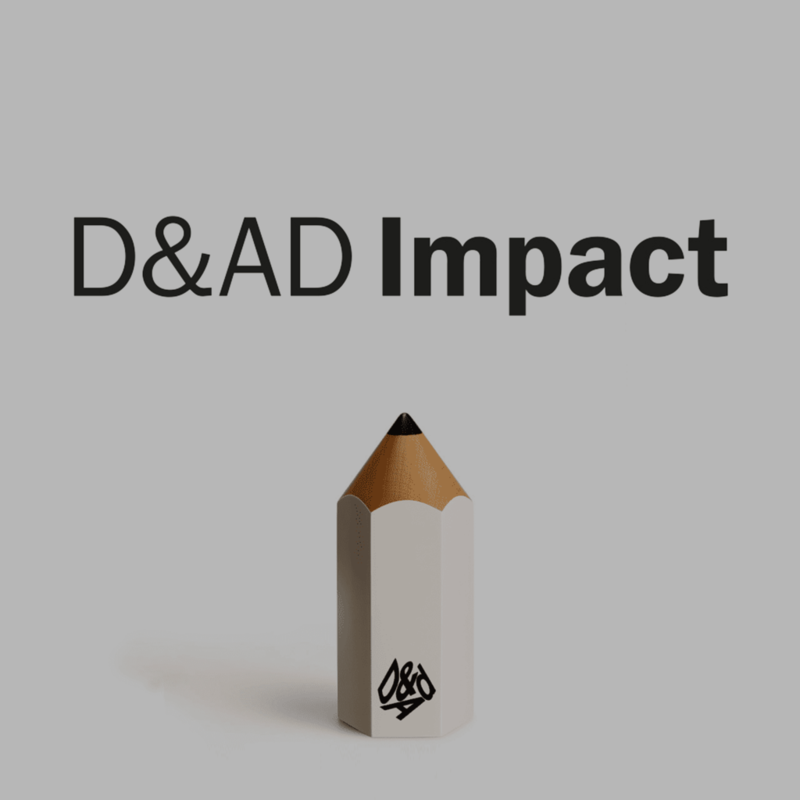 D&AD Impact podcast travels the globe talking to the people behind the award-winning creative campaigns having a positive impact our world. 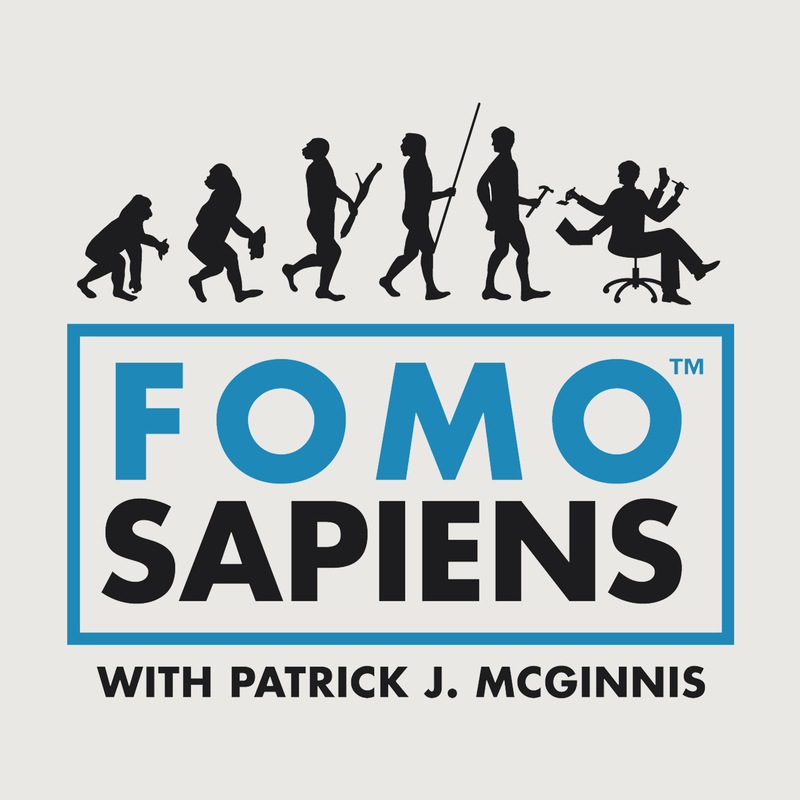 Join Patrick McGinnis, creator of the term FOMO, on an enlightening journey into the social media forces that drive business, leisure, and life today. 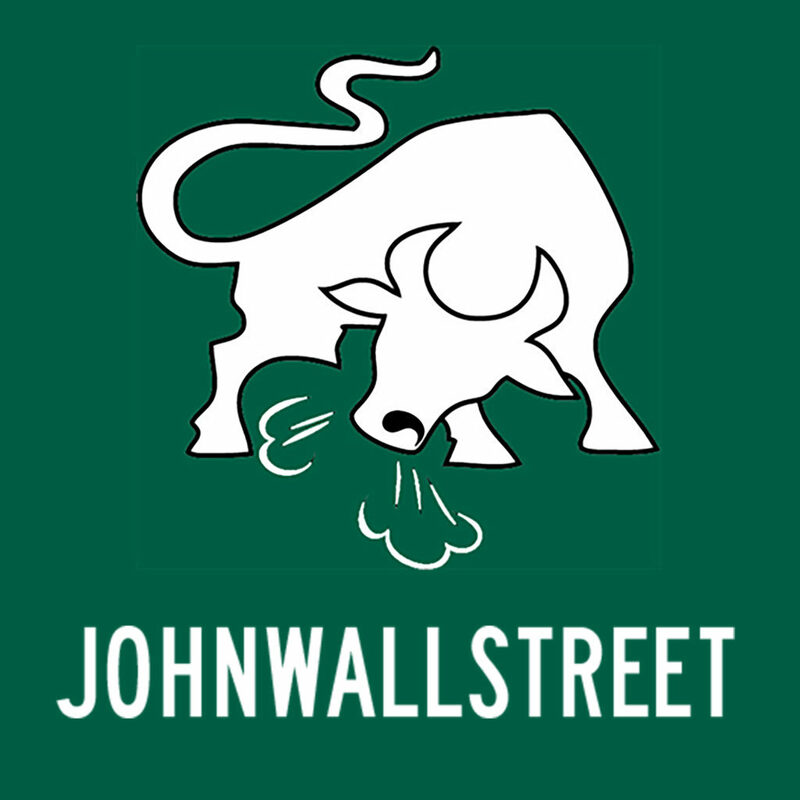 Located at the intersection of sports and finance, JohnWallStreet is a destination for the educated sports fan. 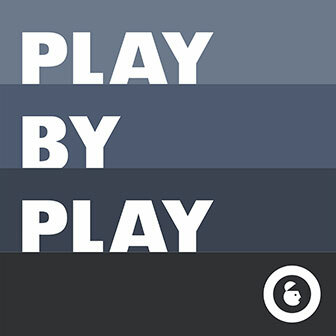 The best and the brightest in the advertising and marketing industry share their views from the Advertising Week stage. 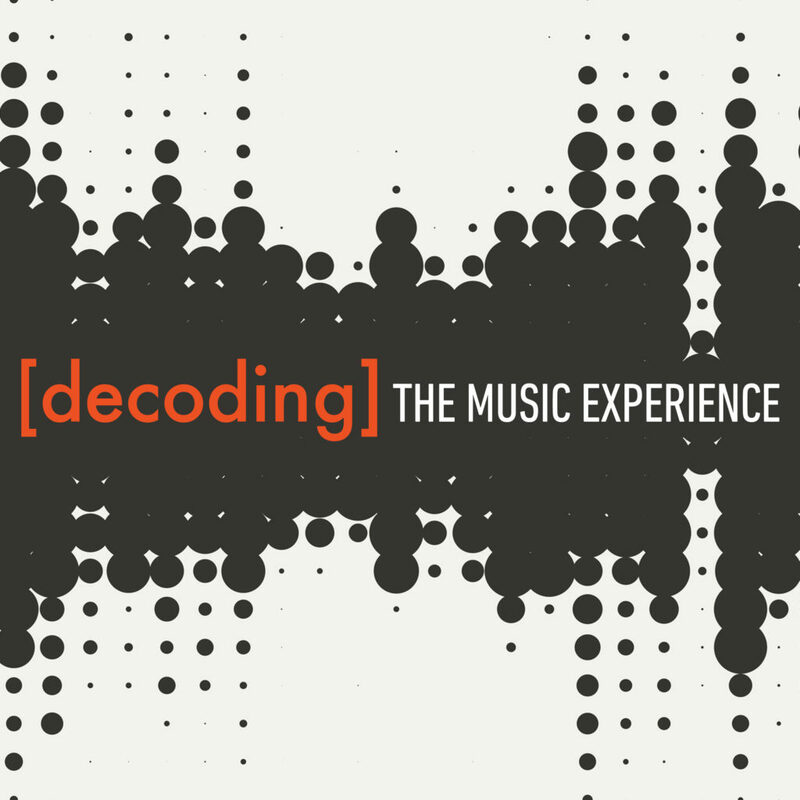 Each episode is a narrative journey combining talks with a studio discussion. 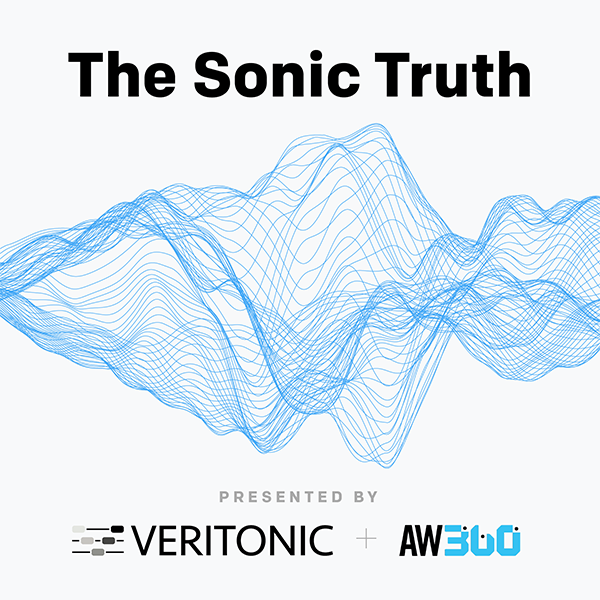 The Sonic Truth podcast explores how brands and other businesses are adapting to the monumental shift that is sound. Presented with Veritonic. Disruption, reinvention, pushing the boundaries – these are the currency of advertising, marketing and modern business. 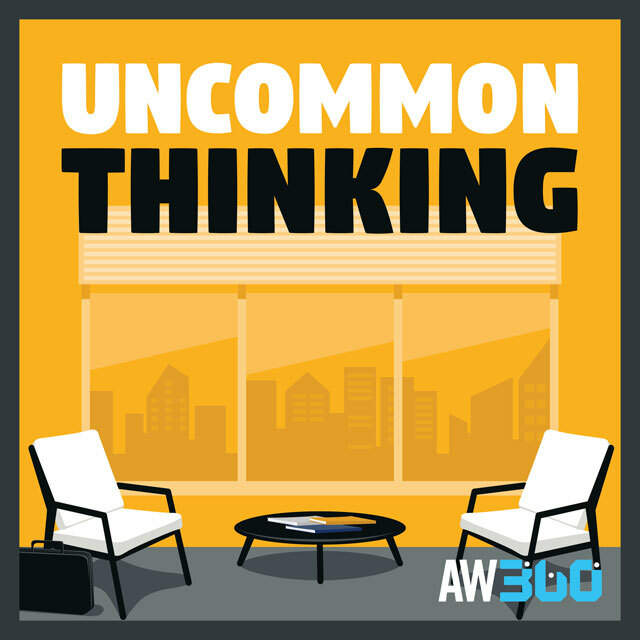 Hear thought provoking ideas through people having an outsized impact on our world. 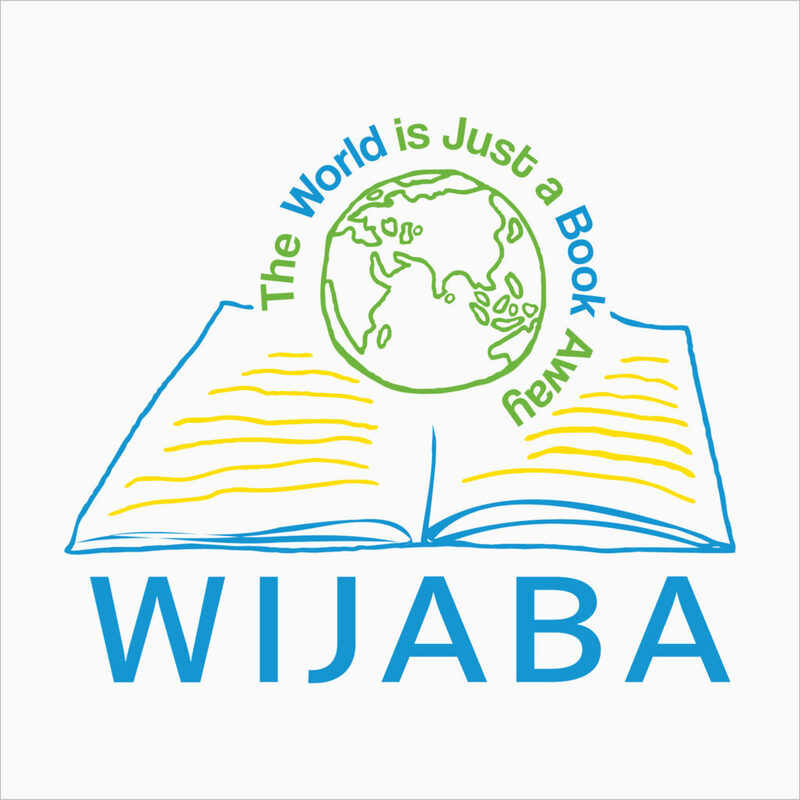 Interviews with celebrities, politicians, authors, and other global influencers about the impact of books and reading in their lives.